Since January 2008, the Bolivar Fuerte is the official currency in Venezuela. 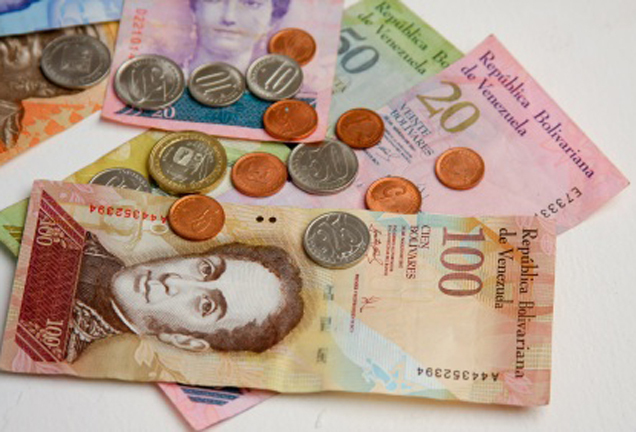 In Venezuela, the exchange rate is fixed for several years and the foreign exchange trading is controlled by the state. As a result, has developed parallel the illegal black market rate. Since February 2015, there is a new official exchange rate Simadi, which is considerably higher, however, still lower than the black market rate. At the moment there are 3 official exchange rates and the illegal black market rate. Important to tourists, however, are only the last two courses. The Gran Sabana (Great Savanna), a 18.000 km² high plain, is located in the southeast of Venezuela, encircled by huge forest areas, at the border to British Guyana and Brazil. 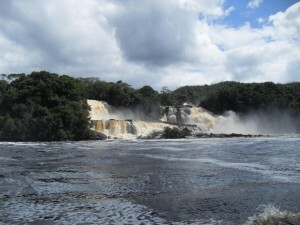 About 10.000 km² belong to the Canaima National Park, which is with 30.000 km² the second largest in Venezuela. Coming from the north on the only connecting road the ascent to the Gran Sabana begins shortly after the gold mining town of Las Claritas. On a length of 45km the road winds in a serpentine manner through the tropical humid cloud forest of Sierra Lema from 200 m to 1450 m above sea level. 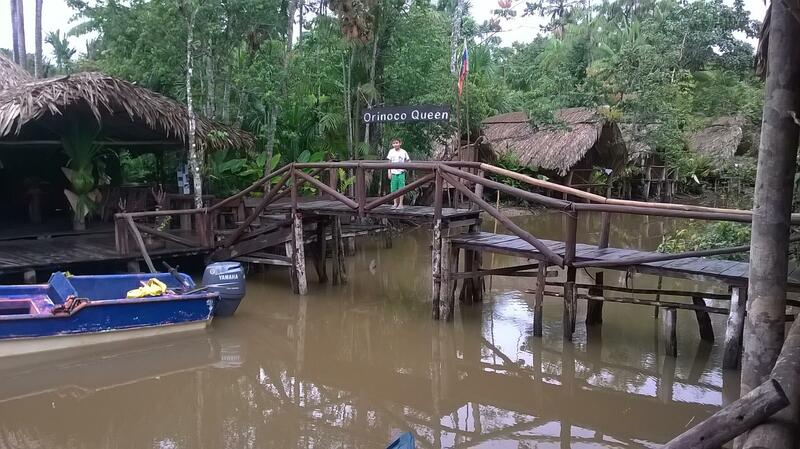 This large rain forest is a paradise for bird watchers. Once on the top of the high plateau, the scenery changes abruptly, the dense forest gives way to the open wide savannah landscape. 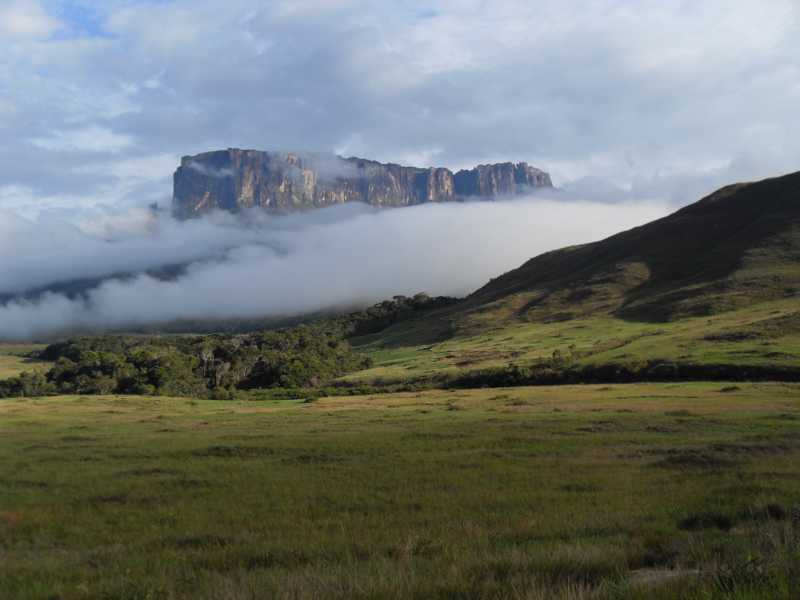 Here begins another world, the high plateau is one of the oldest known rock formations of the earth, it is part of the Guayana Shield, which is estimated at about 1,7 billion years. 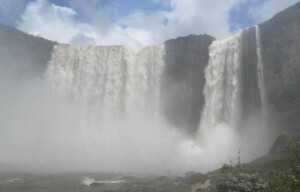 Besides the services offered, I will report on this site about the different regions of Venezuela. I want to create a Venezuela Travel Guide, but not in the conventional sense, but also with many suggestions and tips so you can plan and organize better your holidays in Venezuela. I also want those who do not know yet where they want to spend the holidays or are still undecided whether or not Venezuela, convince that it is definitely worth to visit this country. But best I present myself first. 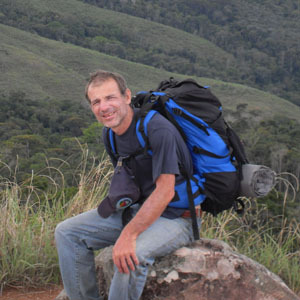 My name is Gerhard Maecht and live since 15 years in the south of Venezuela in the Gran Sabana. 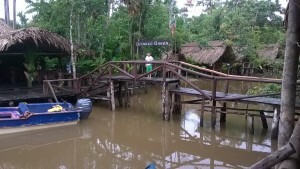 First I had a little restaurant in Santa Elena de Uairén, Café Goldrausch. But unfortunately a pub takes a lot of time and you do not see much of the beautiful nature of this area. That’s why I’m working now for 10 years as a tour guide and driver. 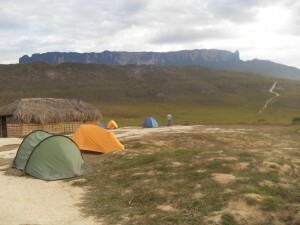 I also organize tours and services all over Venezuela.